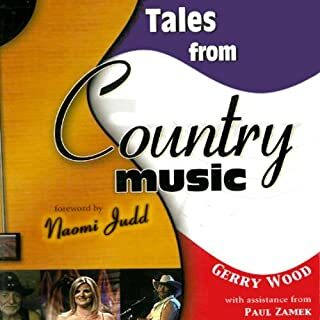 Follow Gerry Wood on his journey with country music's biggest stars, featuring Dolly Parton, Willie Nelson, Shania Twain and many more familiar names in the industry. Tales from Country Music will take you backstage and behind the scenes with some of your favorite country music singers. I would probably have enjoyed this book a little more if there were a few stories from this decade or more stories about my favorite classic artists. But, there are some great stories and it's a good look behind the curtain. My only regret is I didn't read this book 10 years ago. 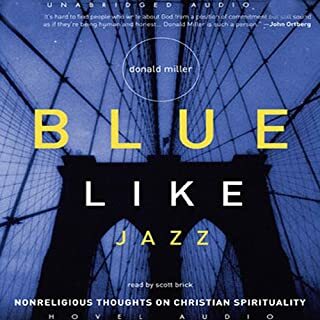 I would recommend it to anyone interested in spirituality. 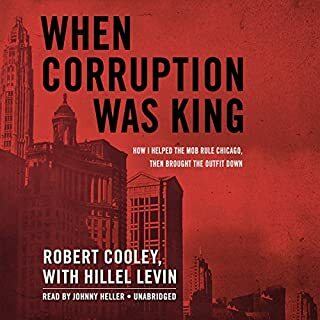 This is the story of a Mob lawyer turned mole with a million-dollar contract on his head, a man who has clanged back and forth between sin and sainthood like a church bell clapper - a turbulent youth, a stint on Chicago's police force, law school, and then the inner sanctum of Chicago's leading mobsters and corrupt political officials. With wild abandon he chased crooked acquittals for the likes of Pat Marcy, an Al Capone protégé, who had become the Mob's key political operative. I great tell all book about the corruption inside the Chicago government, judicial system, and the Mob. I highly recommend it! I've always considered Wooden one if my coaching heroes. Not only is he possibly the greatest coach to ever love but I love the principals he stood for. 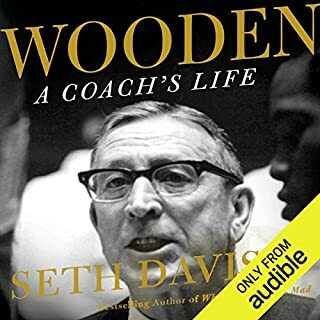 Seth does a great job of telling who John Wooden really was. At times I was disappointed to find out how flawed my hero really was, but it's a realization that we are all human, even the great ones. My only issue with this audiobook is the presenter. It took me a while to get used to his voice, which I still don't care for. And, he pronounced a lot of words incorrectly.